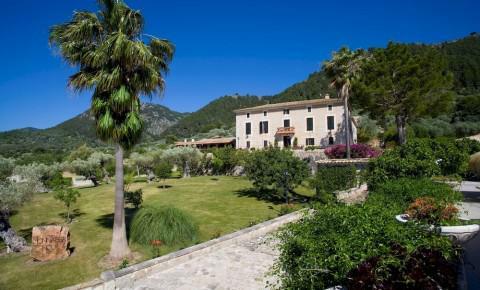 The Monnaber Nou Hotel is a former Mallorcan possesió from the 13th century and it's surrounded by great beauty and tranquility. 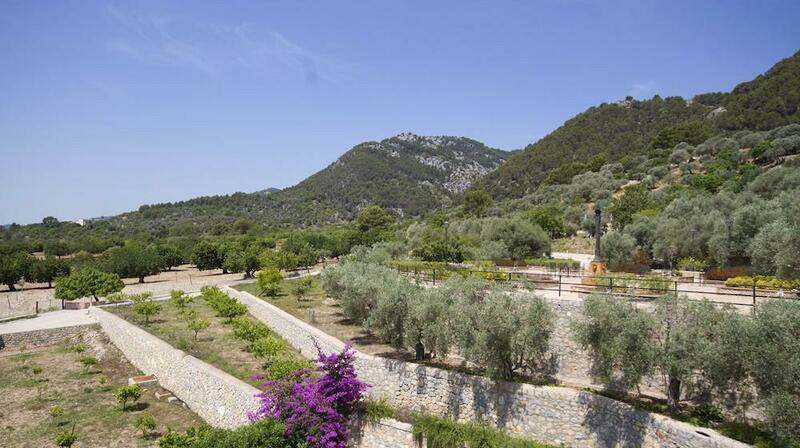 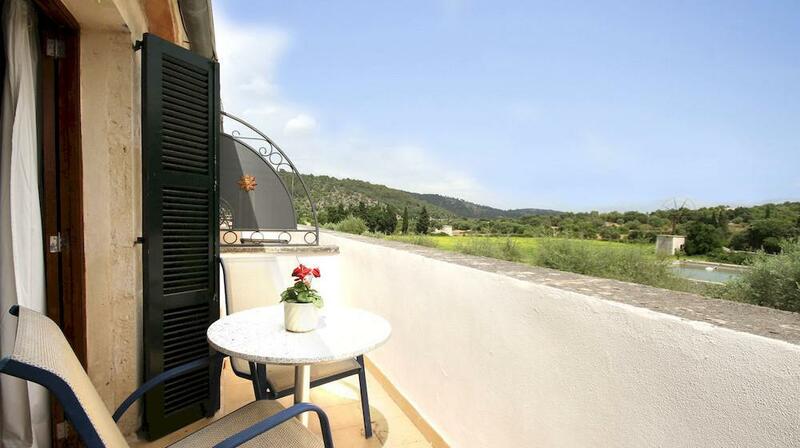 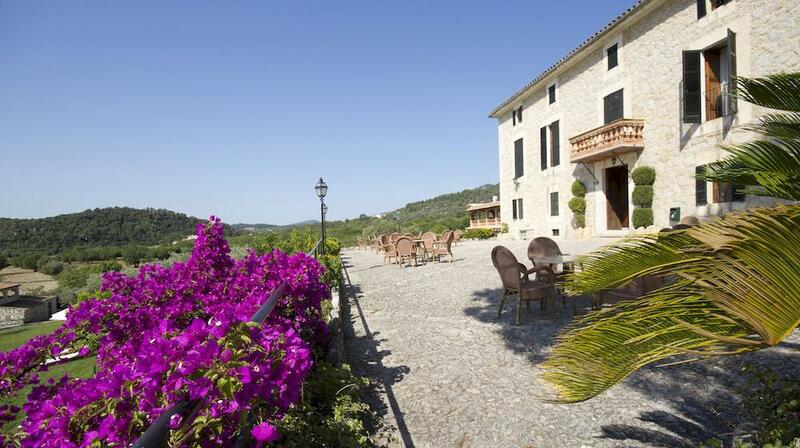 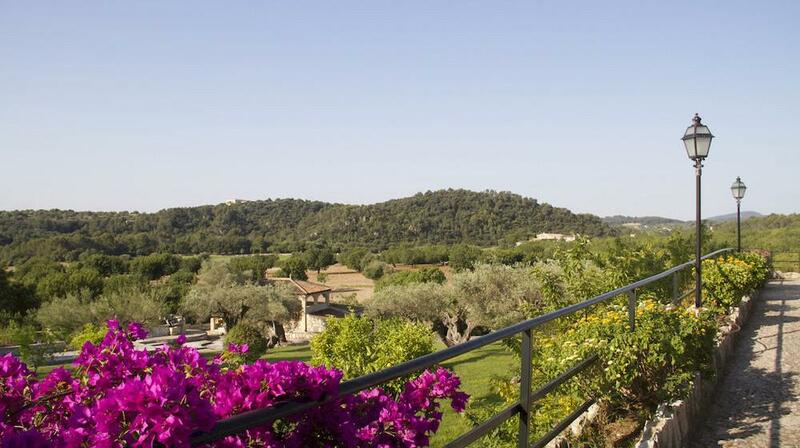 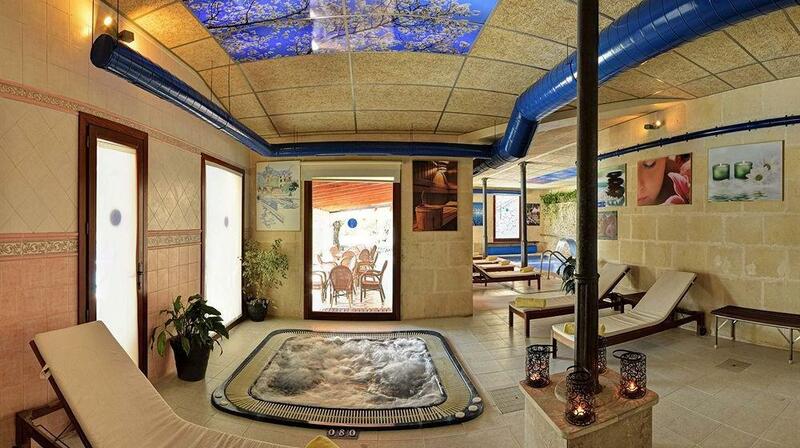 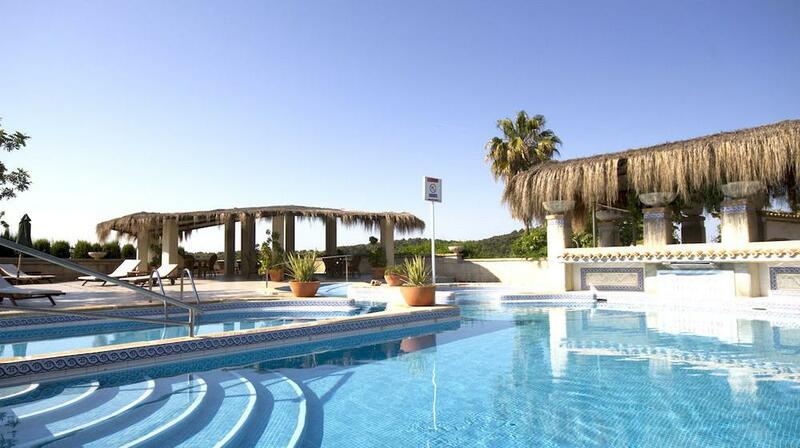 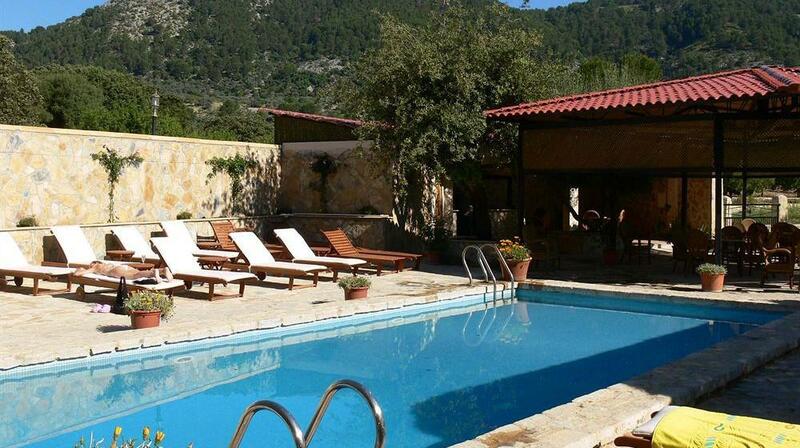 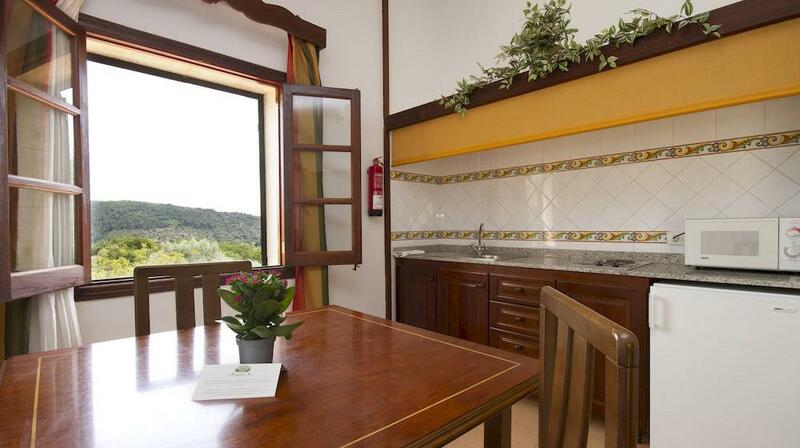 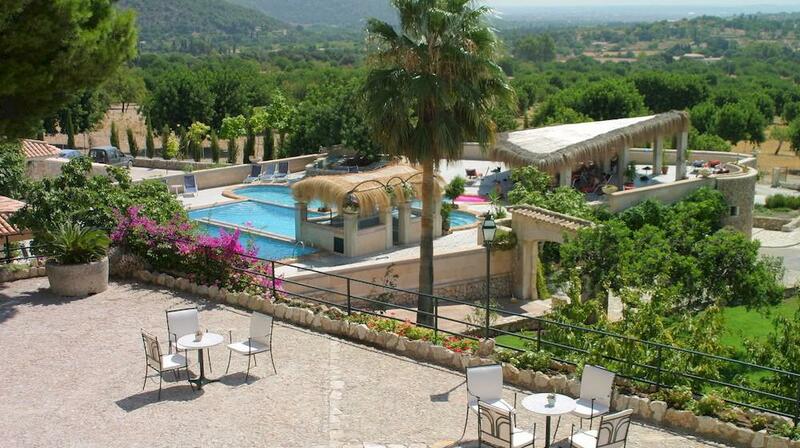 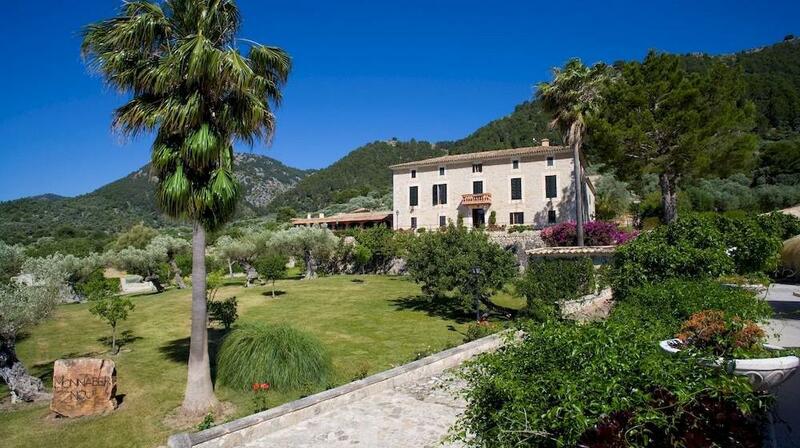 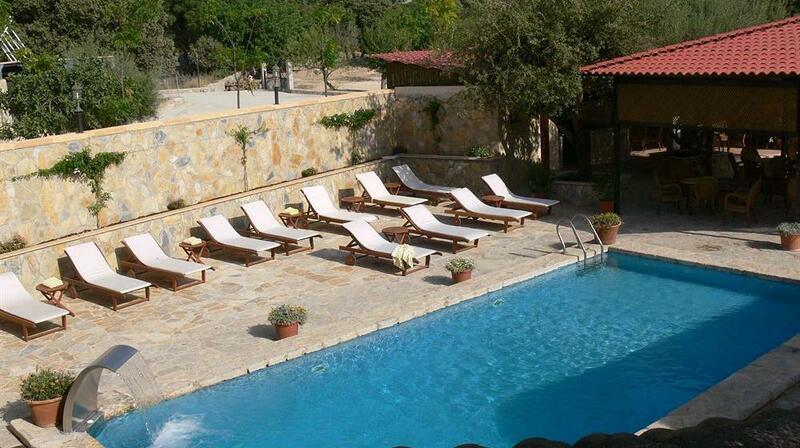 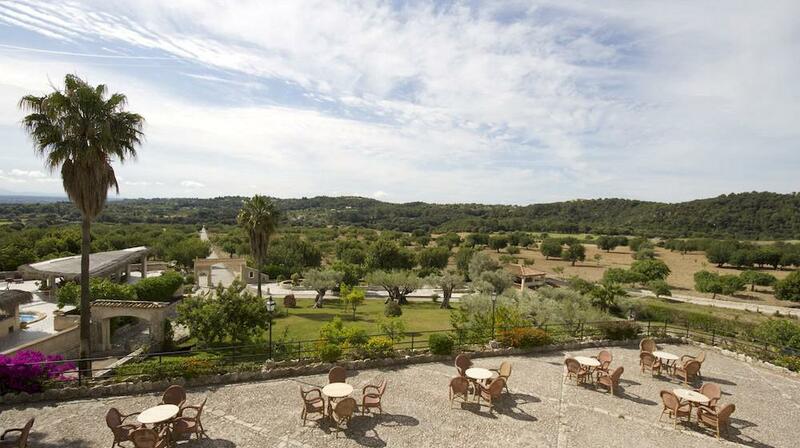 The total extension is about 125 hectares, and it is located at the foothills of the Sierra de Tramuntana. 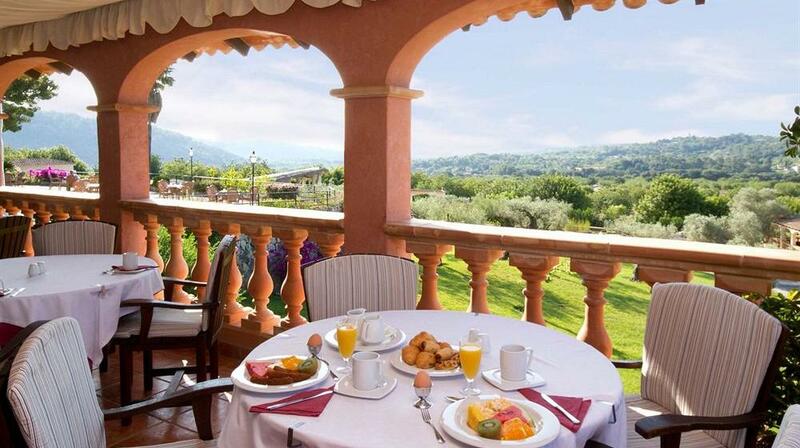 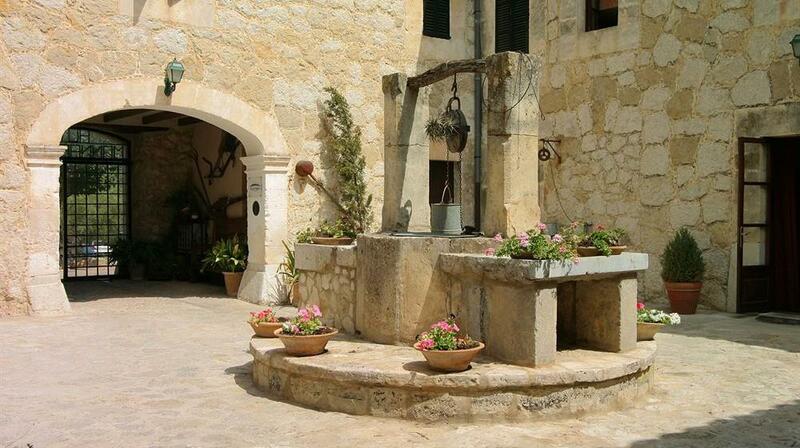 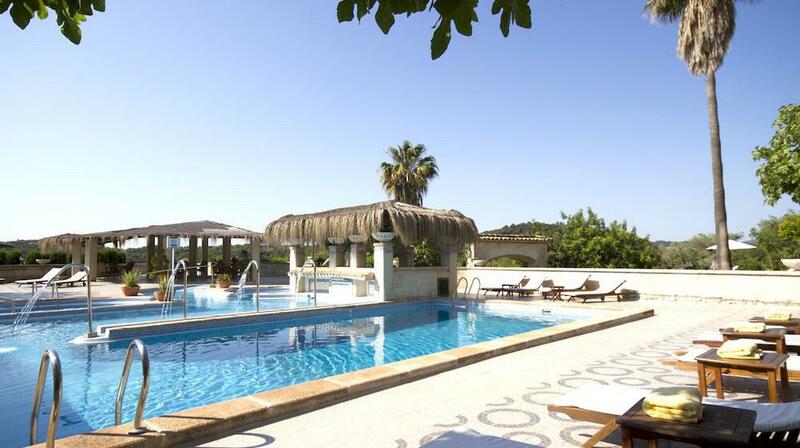 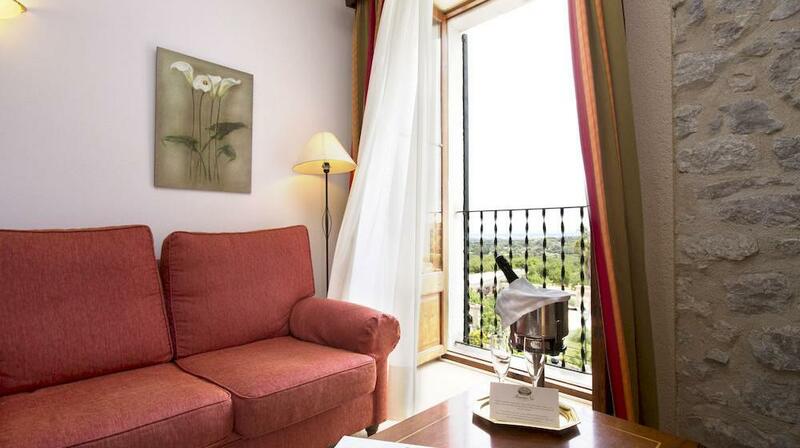 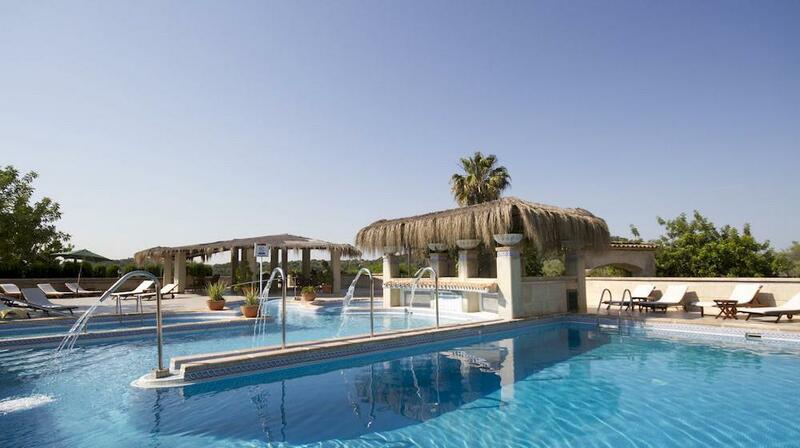 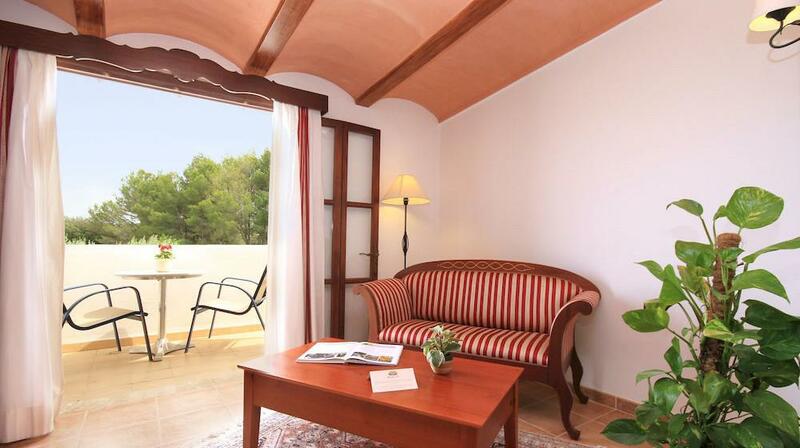 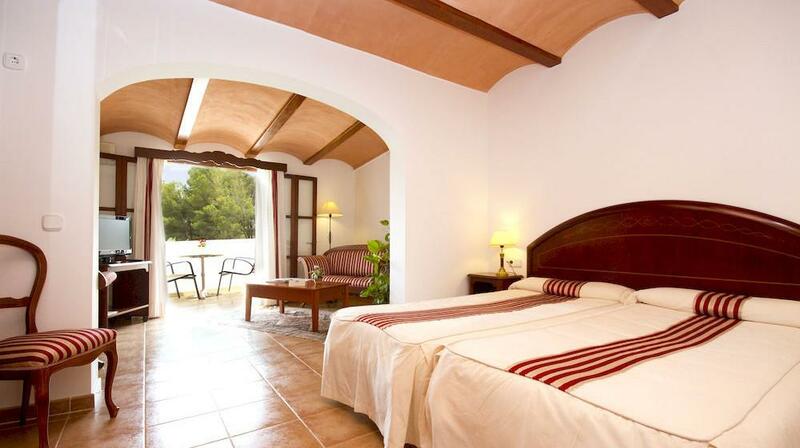 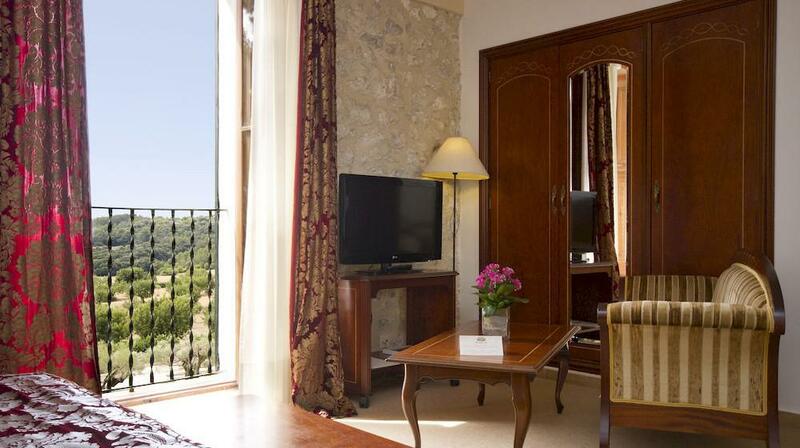 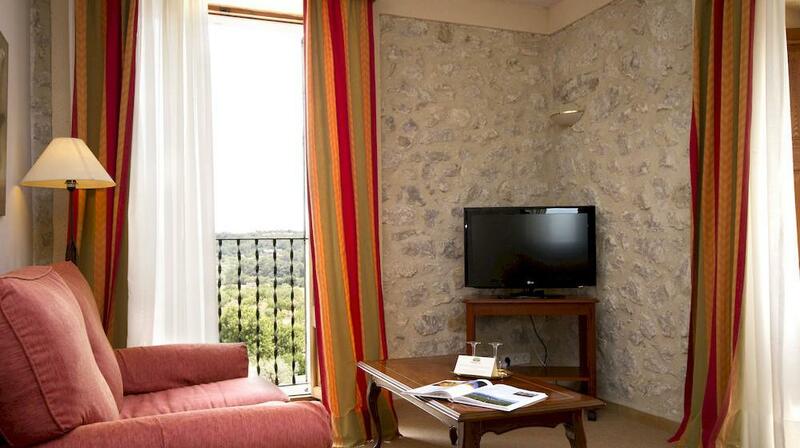 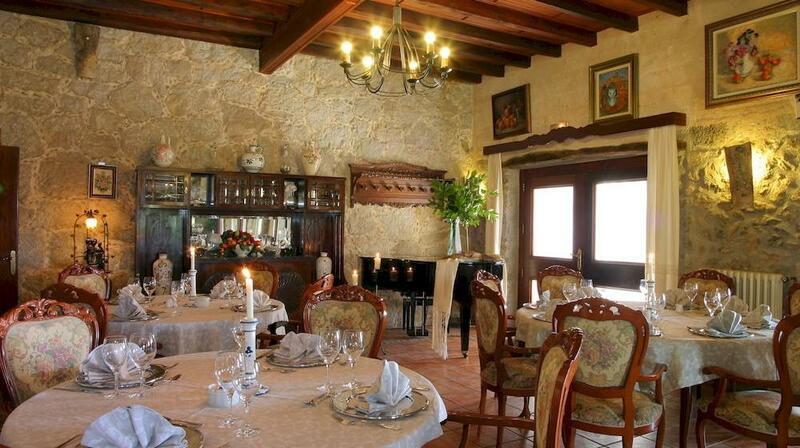 The building was originally built when the Arabs ruled Majorca, this means that the hotel has a long history. 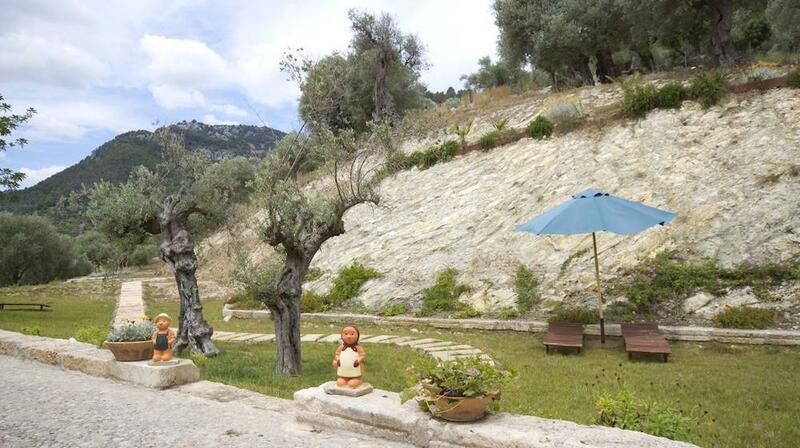 All masonry is original. 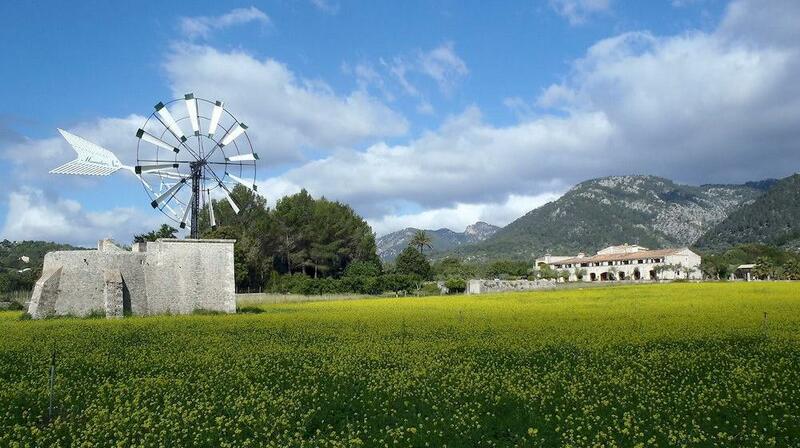 The gardens include a lagar and windmill dating back to the 1680s. 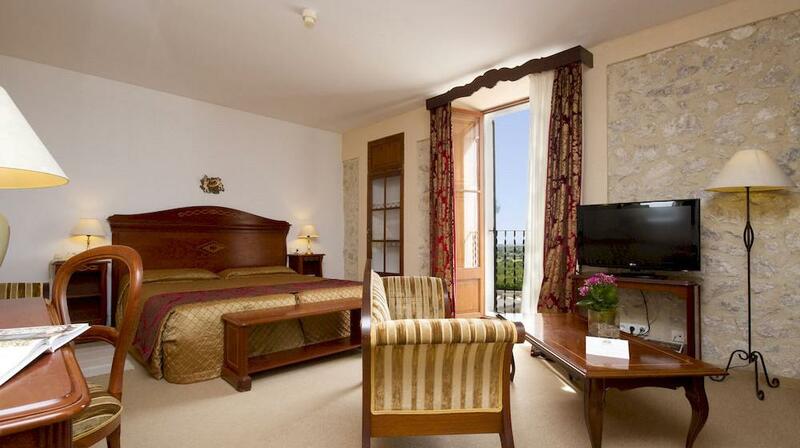 The hotel is currently under the care of the Mayordomo family, and it has been refurbished and restored to offer guests all the comfort and needs of a four star hotel, in a relaxed and familiar atmosphere. 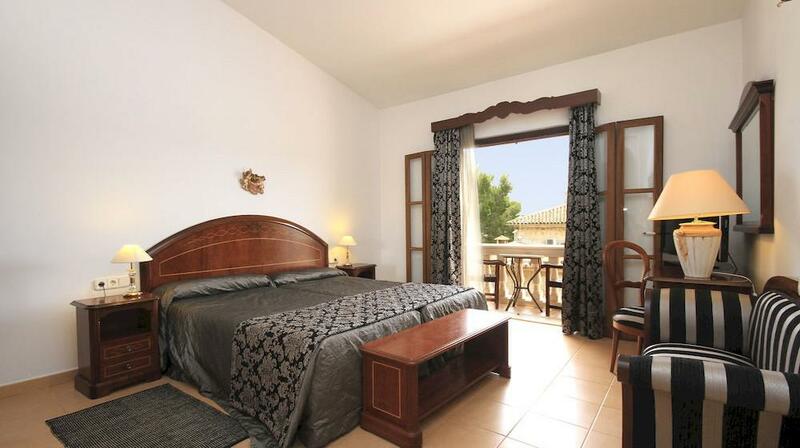 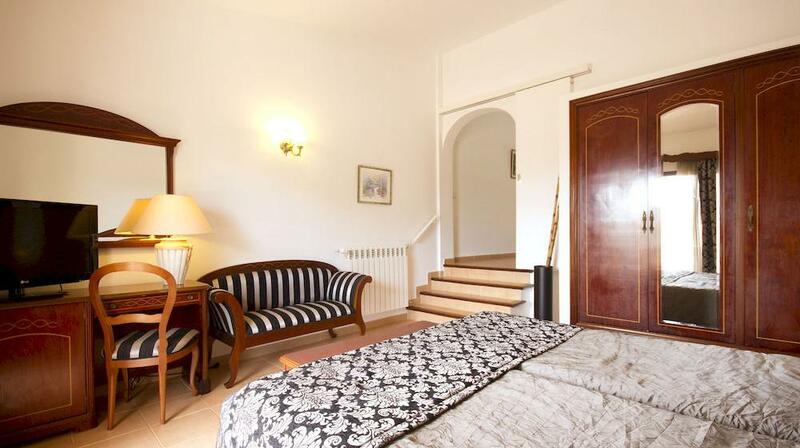 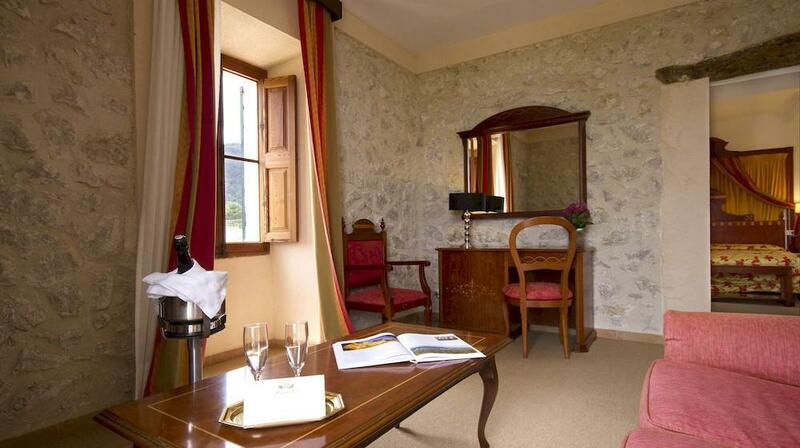 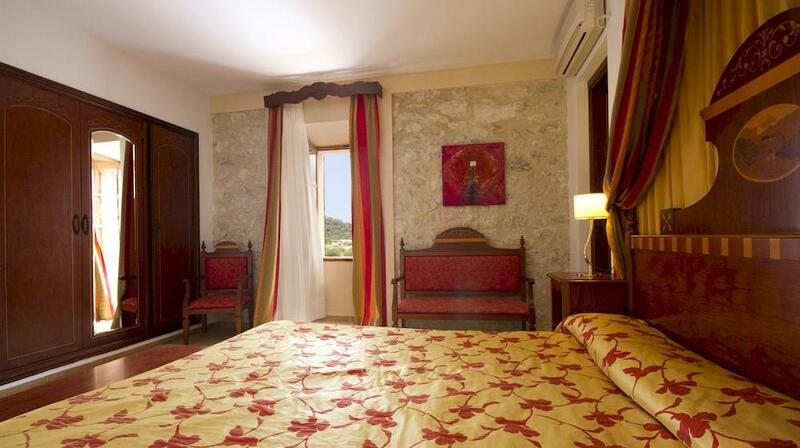 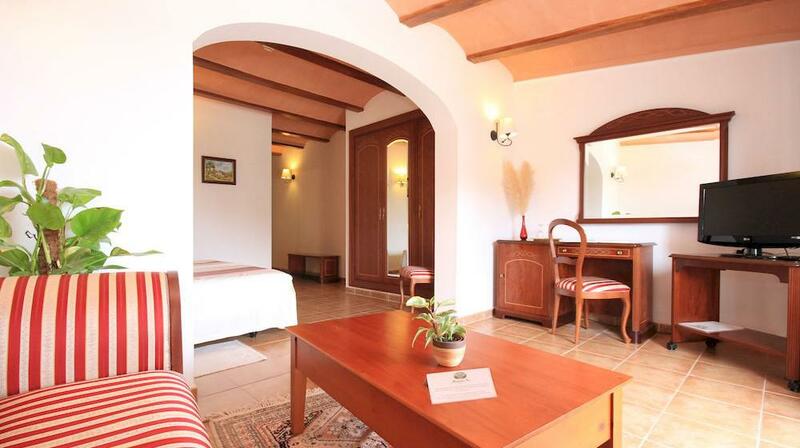 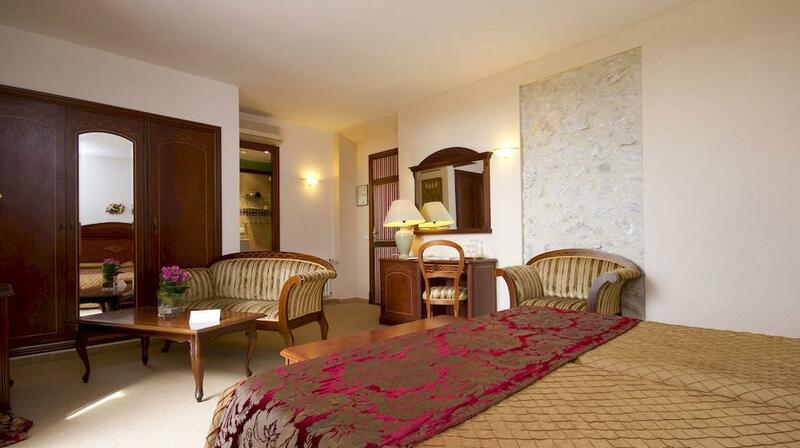 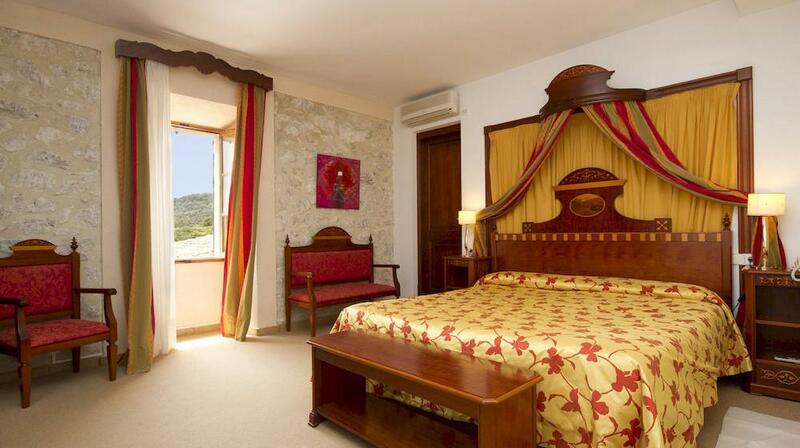 All rooms are spacious, comfortable and equipped with all modern requirements. 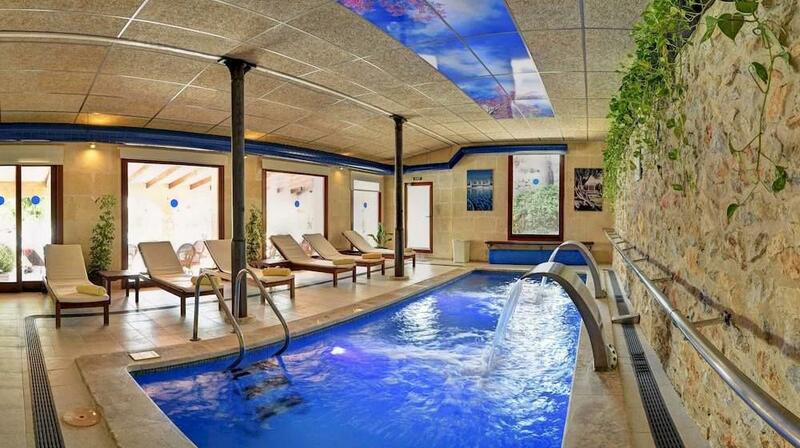 The hotel also counts with a magnificent and complete Spa, where specialized personnel, will assist and advise you on all the different massages and facials, all body treatments are made with 100% natural products. 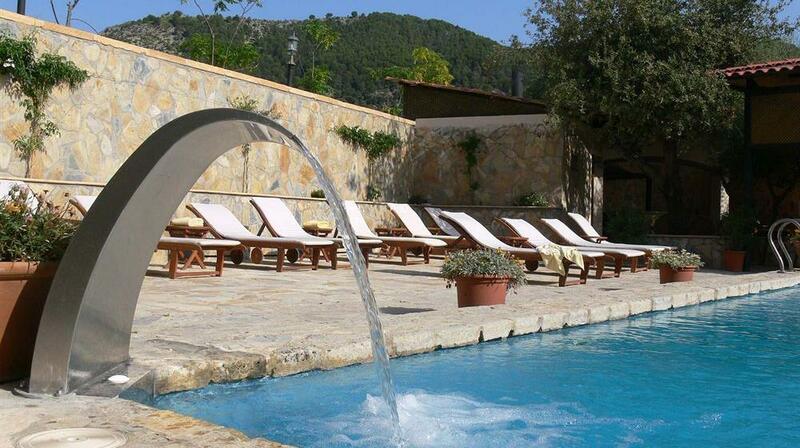 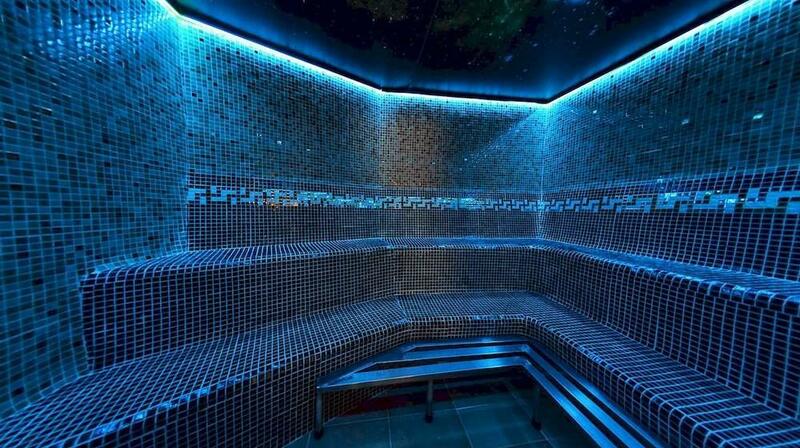 The ideal complement for these massages and treatmens is the use of the sauna, Turkish bath, jacuzzi, kneipp shower or any of the 3 swimming pools that the hotel has to offer, this will help you to relax and eliminate toxins. 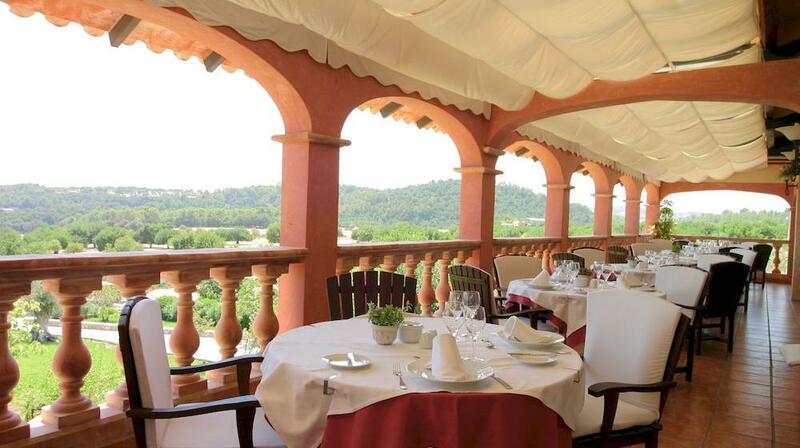 From the terrace of the hotel restaurant "Es Mirador de Monnaber", guests can enjoy panoramic views, while savouring the imaginative cuisine based on traditional recipes and the richness of the seasonal products.